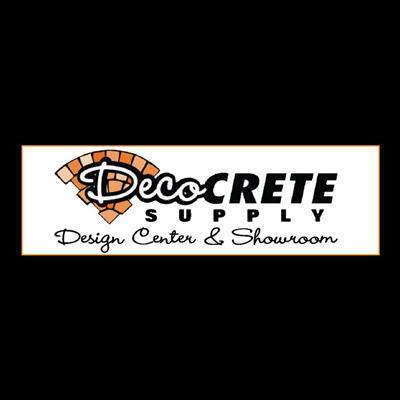 Shop now for all your Decorative Concrete needs. 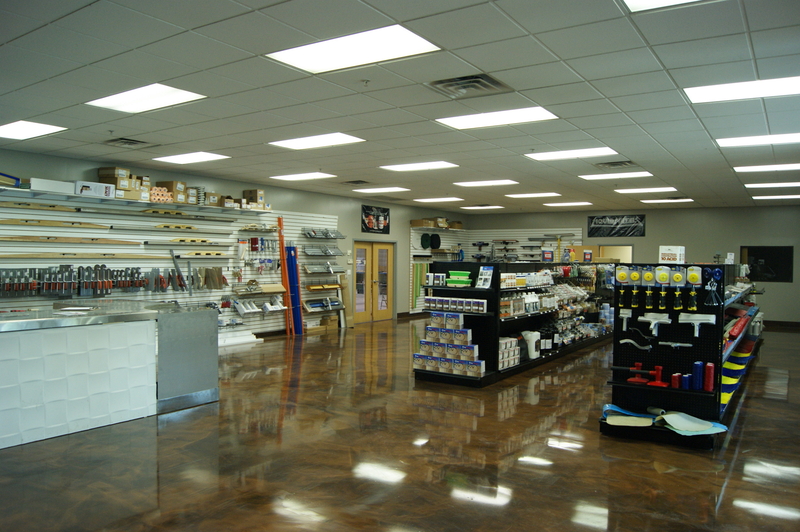 We are a concrete contractor supply store with a wide selection of decorative concrete solutions to choose from. 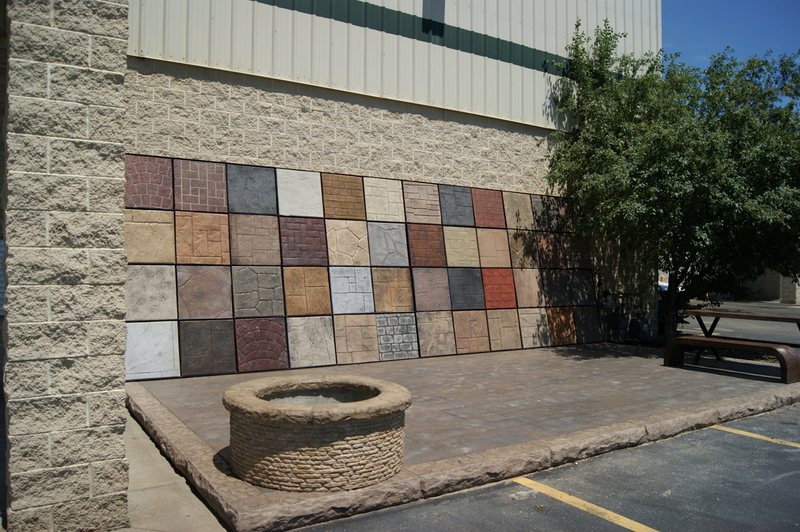 We can help you achieve the look you want from stamped concrete, stenciled concrete, colored concrete and many other concrete designs. 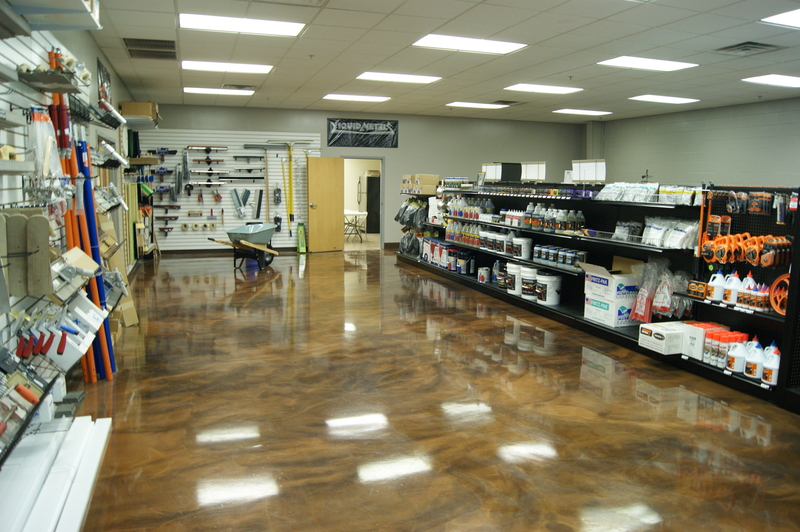 Ask us about our Liquid Metals line of concrete stain and epoxy for an amazing one of a kind look. If you need concrete supplies & tools to finish the job, we can help there too.We can even help you design that concrete countertop and concrete sink to compliment your kitchen or bathroom remodel.People love concrete, they just don't know it yet. 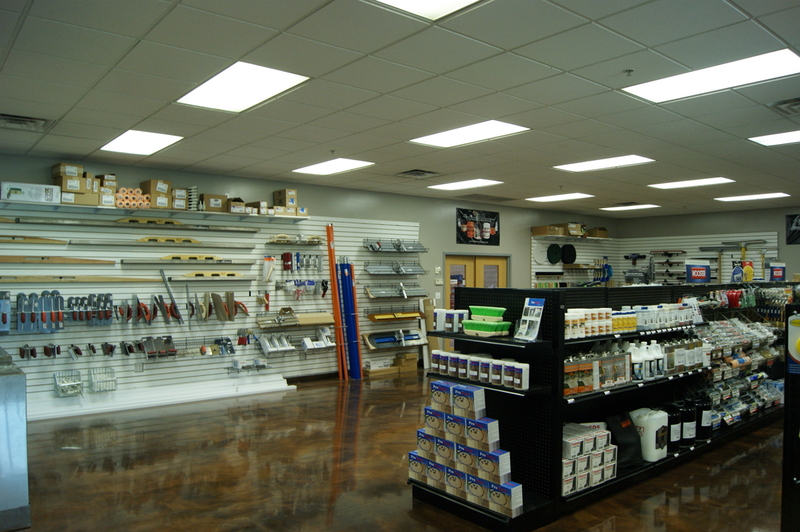 Visit our showroom or shop online today. 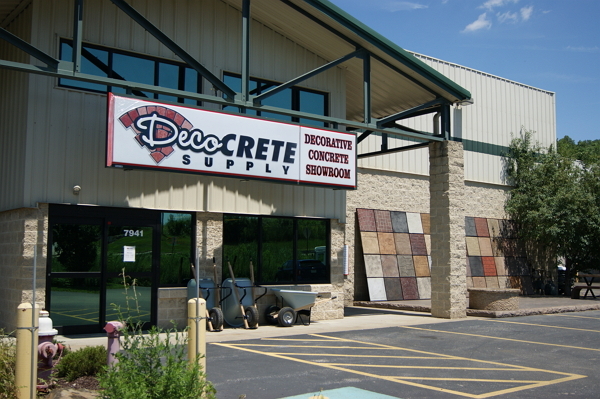 Currently there are no reviews for ' Deco-Crete Supply '.